Imagine a phone, a bunch of Internet-of-things (IoT for short) appliances, and a good home network. Imagine checking out a bedroom set warehouse price while checking out the inventory of your refrigerator, and monitoring the status of your laundry all at the same time, while you are sitting comfortably in the living room. Imagine that your smartphone controls everything in your house. This is the future we’re currently looking at as 5G technology and the IoT meet next year. With the coming of 5G technology in 2019, the Internet-of-things technology will drastically change. With clearer signals, you’ll be able to connect several appliances in your home to the same network used by your mobile phone or your computer. Your smartphone or your PC can control each device. And you don’t even have to look at the appliances as their status is fed from the machine to your mobile device or PC. Samsung, LG, and a bunch of other tech companies are currently pursuing this technology. As manufacturers of different appliances, you can see how IoT technology linking their devices and appliances could tempt people to keep buying from their brand. Say you got an LG phone that includes an app that can connect with LG appliances, with exclusive functions. Rather than buy a dishwasher or a washing machine from another manufacturer, you can purchase stuff from LG instead, so you can be sure that the devices are compatible with your phone. Instead of buying another manufacturer’s TV or air conditioner, buy one from Samsung, since you use a Samsung phone. This encourages company loyalty by customers that can last as long as you keep them satisfied. The downside of this strategy, however, is that should something happen, and you lose some customers in the mobile phone market, you’ll also lose customers who’ll buy your appliances. Though if they are surrounded by IoT appliances of only one brand they might be compelled to keep being loyal to that brand. But before that happens, 5G technology must be commercialized first. As of now, a house with two floors definitely needs a signal repeater so that the home network can cover the entirety of the house. This is what’s keeping IoT technology from going mainstream. The current signal of the devices is too limited and has a hard time passing through walls without the quality of the signal degrading. 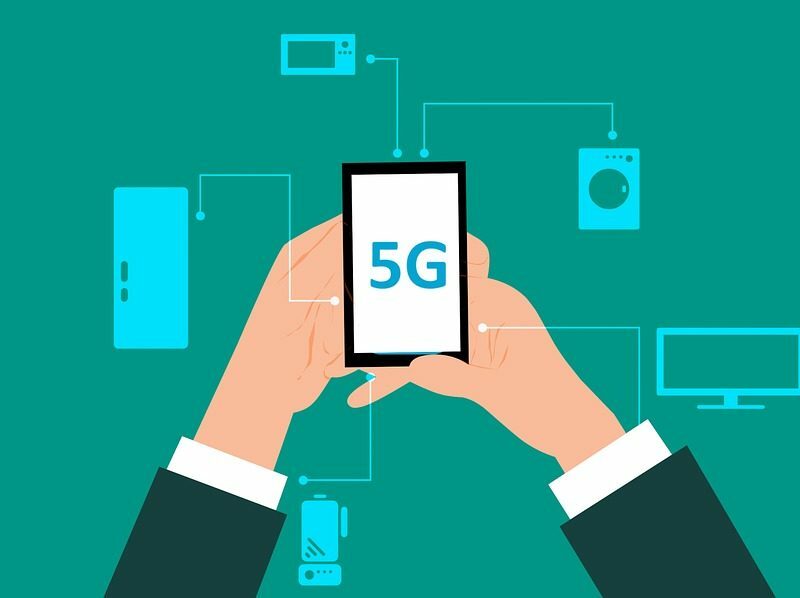 If 5G technology becomes a thing in the future, signals will reach farther while the strength and stability of the signal are increased. This means that one will not need to use a repeater as much to cover more extensive areas. 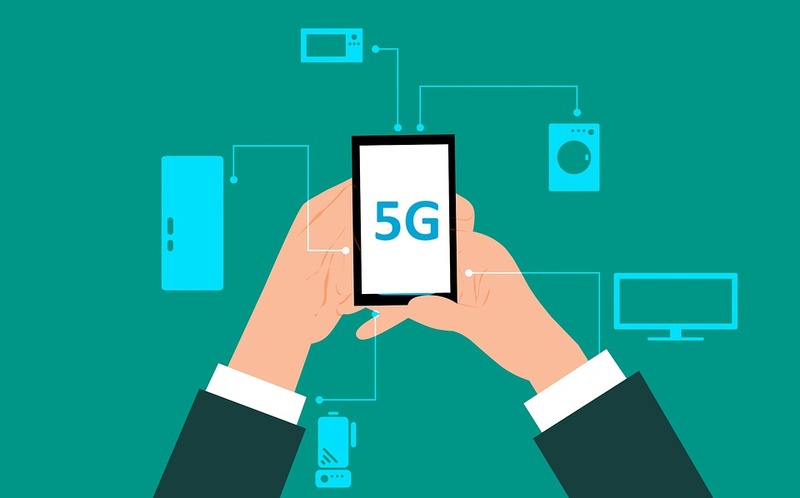 Currently, 5G is still in deployment and testing phases, and tech companies are promising that the latest news we will hear from them concerning 5G will be around the last quarter of 2019.